Just as the sheep hears the shepherd's voice and run to him, ForwardX AI self-driving suitcase, knows its owner and follows him around. 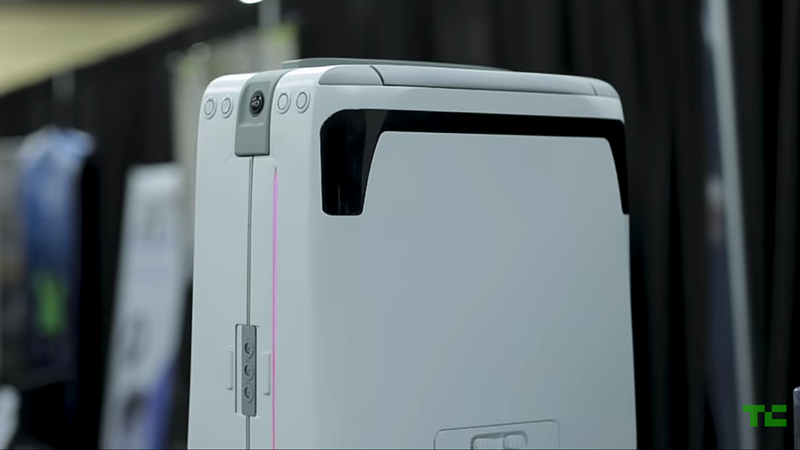 ForwardX CX-01, is a smart suitcase that uses face recognition and sensors to follow you around. It is equipped with a 170° wide angle camera, lidar and infrared sensor to find its way, and avoid obstacles while following you. 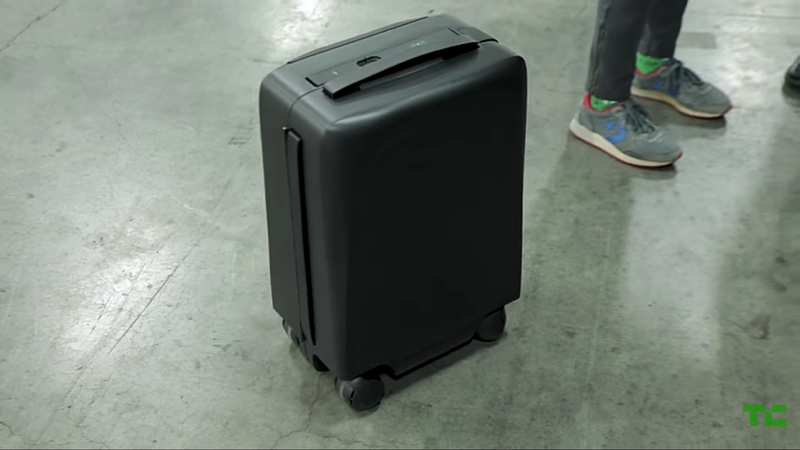 This suitcase was unveiled at the CES 2018(Consumer Electronics Show) event which runs through 9th to 12th of January 2018. According to UberGizmo, it uses an identification and tracking algorithm to identify its user in real time. It also comes with an alert bracelet, which the owner wears on his/her hand, that gives off a buzz, when you're not in range with the suitcase, or when someone tries stealing it. And not forgetting that this suitcase can serve as a power house to charge your devices like your smartphone, Smart Watches, etc. And lastly, it makes use of gesture controls that makes it responds to the owners command in real time, which means you wouldn't be fiddling with buttons all the time. You can watch the short showcase video below.